Summer is winding down. It’s a time when many people are getting to ready to send the kiddos back to school. With a new school year comes a tidal wave of paper. That’s something many of my clients struggle with, managing and organizing all that paper. Really their struggle is with paper in general, the school year merely exacerbates the problem. Kids or not, for most people the inflow of paper is never ending. Paper floods the average home each and every day. The mail brings bills, statements, advertising circulars, catalogs and letters. Briefcases teem with take home work, professional journals, pay stubs, memos and benefit information. Backpacks unleash reams kid’s artwork, meeting notices, permission slips, calendars and sports schedules. Not surprisingly, paper organization is the number one reason prospective clients call me. Paper clutter is a universal issue. Paper creates a sense of urgency and with that urgency there often comes some level of overwhelm. But you can gain control of paper and eliminate the clutter – there are just a few things you can do with it. The urgency and overwhelm are natural, because paper clutter costs money and time. (In this economy who can afford that? My guess is no one.) And it causes unhealthy stress. A missing permission slip derails the entire family on the way out the door. Hide-and-seek bills lead to late payment fees. Lose the sports roster and it’s back to the phone book each time you need to contact the soccer car pool. Do you have a single collection spot to prevent losing paper? The stress is also natural. Each piece of paper necessitates a decision. If you feel at all unsure, you might choose to delay making decisions. It’s a common coping mechanism. Saying ‘I will get to it tomorrow’ might bring relief for the moment, but soon that tactic backfires. Before long you will find yourself inundated by piles. 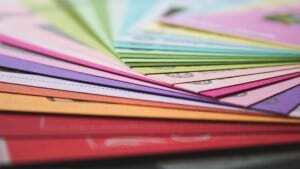 Have you thought of going paperless? Or eliminating it altogether? Without a plan for paper managing and organizing paper, a household can easily drown in the rising tide of paper. Why let that happen? As far as I can see there would be no reason unless you were excited about spending more money than you need to, creating more stress than necessary and wasting time you don’t really have. Why not start start managing and organizing your paperwork right now? 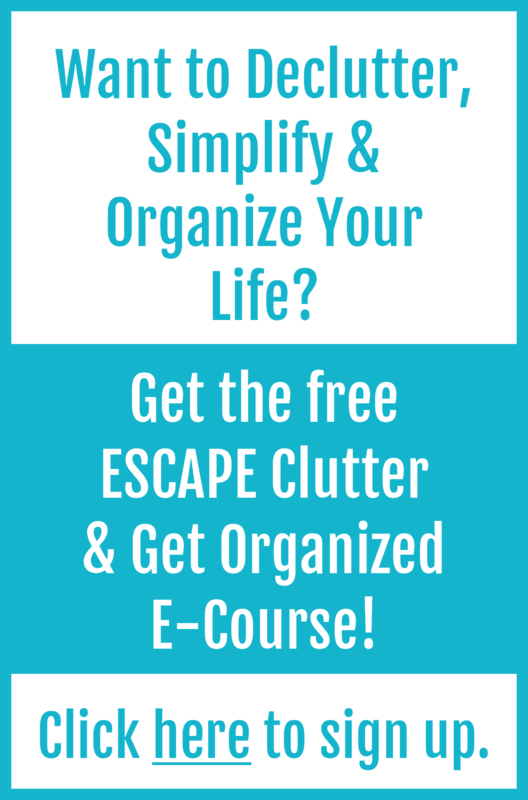 If you need even more help (all the links above lead to easy to act on paper clutter control tips, so you’ve got lots to start with) then you’ll want to check out the Paper Organization Made Easy Online Workshop It takes you through the entire process of organizing and managing paper efficiently and effectively. The end result is a system that will support you, never letting you down. Imagine no more paper clutter, no more paper related stress. Imagine always being able to find what you need when you need it. How great would that be?! The workshop offers a no risk sign up, so you have nothing to lose (except stress) and everything to gain.